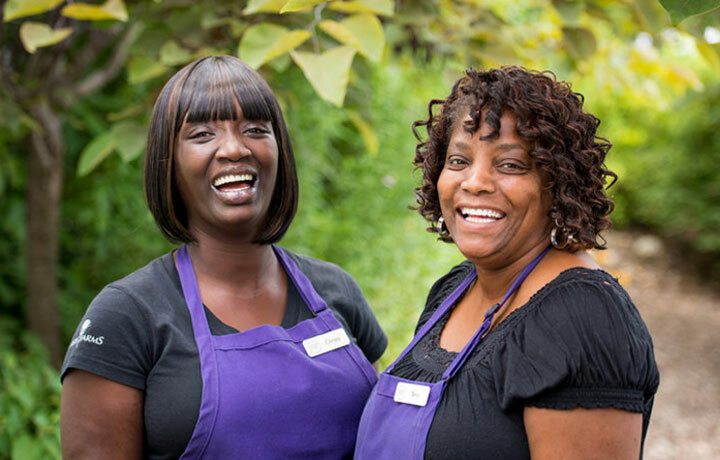 Delevante has established unique, highly valued relationships with nonprofit and social enterprises based in our hometown. 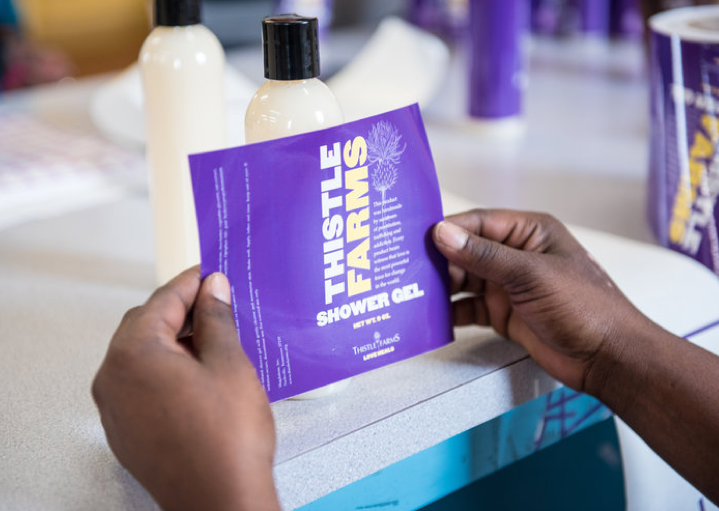 We are honored to work with organizations—like Thistle Farms—that have grown out of community members’ vision, collaboration, creativity, and heart. 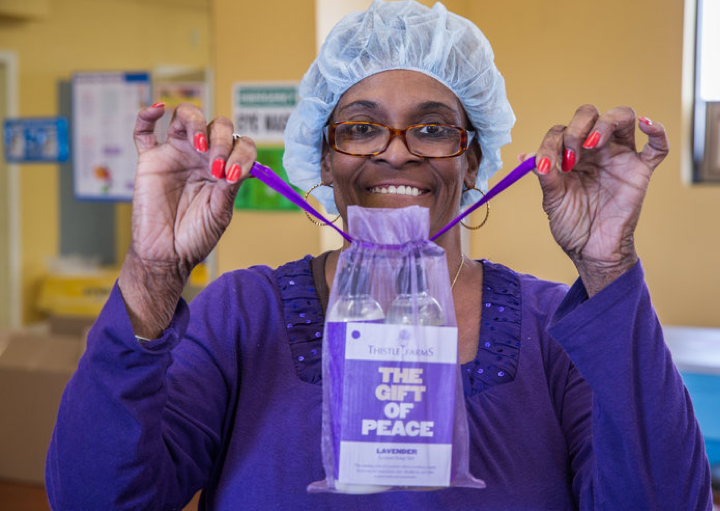 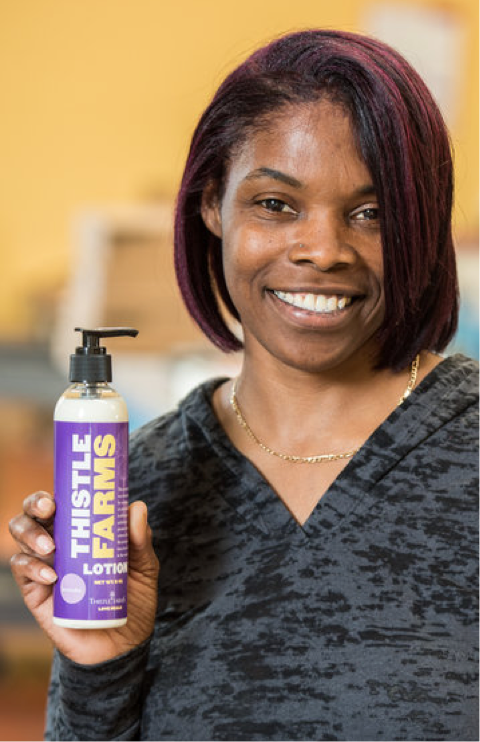 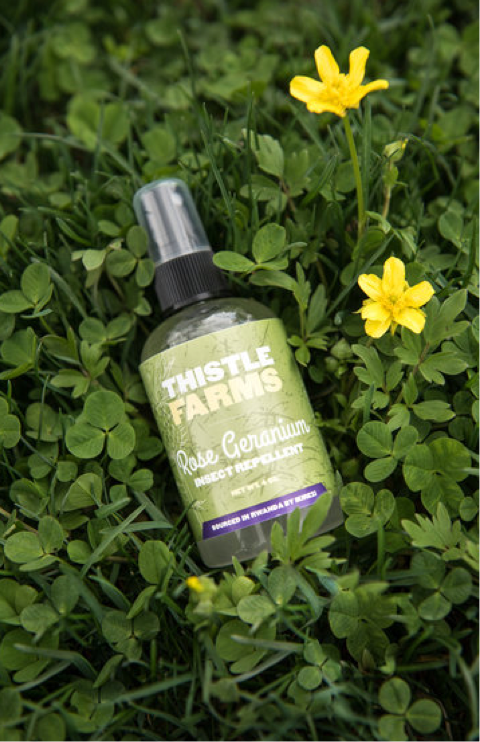 Delevante has served Thistle Farms as a pro-bono client since 2010, leading them through a rebranding effort and developing new merchandising, marketing, advertising, and fundraising materials. 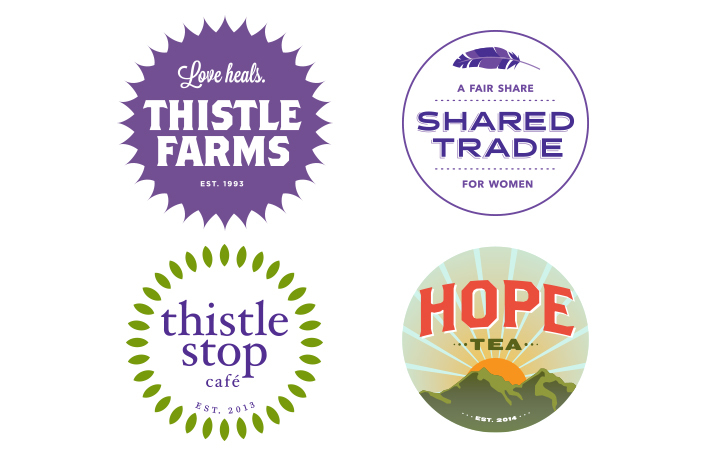 We share their unwavering belief that love is the most powerful force for change in the world, a belief that informs the creative services we provide.